When people can’t risk forgetting anything when they go grocery shopping, they often use a shopping list. 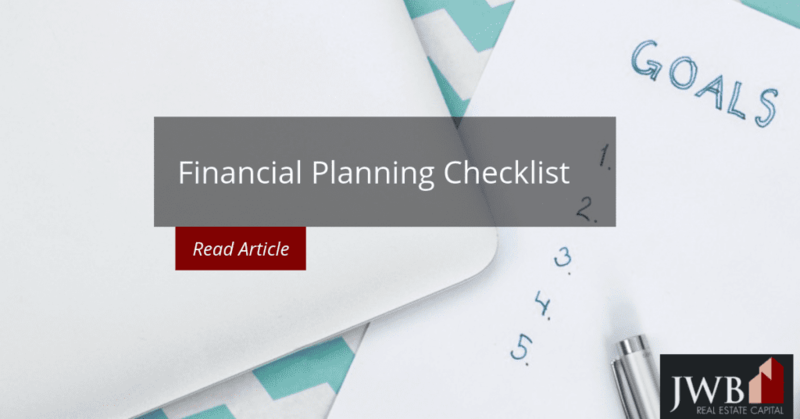 Having a financial planning checklist is no less important. Articulating your situation in a document you can easily access and update will help you organize, prioritize, and stay on track to reach the goals that will impact the material quality of your life as you go forward. You may never need to use the money for an emergency, but just in case, it’s smart to have six months of living expenses in liquid accounts. If you have high credit card balances, consider purchasing credit card insurance policies that cover payments due to disability or unemployment. Once your balances are low enough, drop the insurance. Does the person who manages your 401k or investment accounts have certifications or licensing? A certified financial planner (CFP) must meet the standards the state requires, as will a certified public accountant (CPA). Florida also requires licenses for investment advisers and insurance agents. Are you taking advantage of your employer’s matching funds for a 401k program? The amount of money you put into retirement savings is dependent on your age, how much you can save and how you plan to use it. When your employer matches your contribution, retirement savings will grow faster and could be used as a springboard to increase wealth, particularly real estate. IRS rules let you withdraw some of the savings to make down payments on a home. Maximizing your contributions will help you reach your financial target faster by benefiting from marched contributions. See also Retirement Checklist: Are You Ready? One of the central truths regarding investments is that they’re cyclical. Does your investment strategy provide enough diversity to weather the inevitable ups and downs of the market? It should have a balance between liquid and non-liquid assets to ride out downturns. 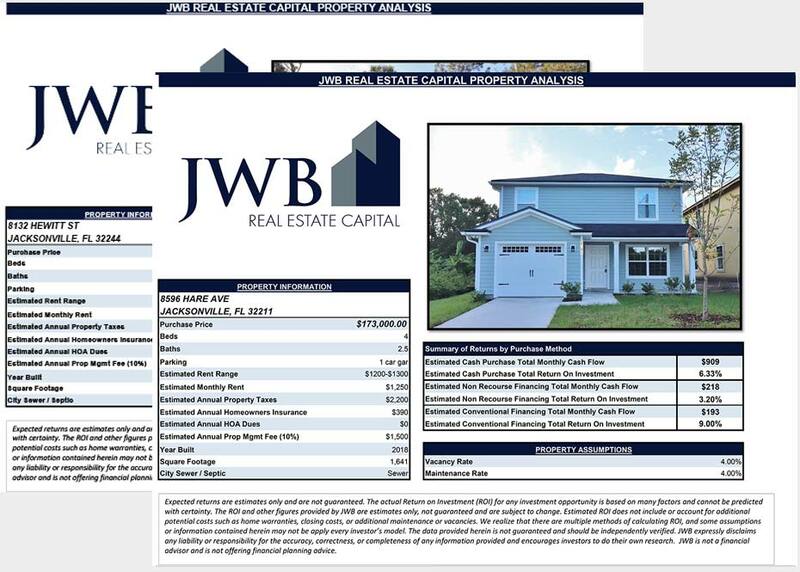 A diverse portfolio with investments in the stock market, bonds, or mutual funds assures liquidity, while real estate investments provide cash flow and long-term growth. Both build financial security, lowering your vulnerability during downturns in any particular sector. Disability insurance. Your employer may offer this coverage, or you can buy policies that cover your mortgage, credit card payments and income. Life insurance. These policies provide a safety net for your family. The two types available include term and whole-life. Liability insurance. Your homeowner’s policy should provide adequate liability protections for accidents that occur on your property. If you’re self-employed, consider errors and omissions or general liability policies. If you own investment property, be sure that the liability coverage is in line with the risks the property carries. Swimming pools and fireplaces increase risk. Long term care insurance. People over 45 should consider taking out a policy that covers either nursing home care or in-home care. The latter costs less and nearly everyone prefers to age-in-place at home. Such policies protect your assets in the event you need daily care as you age. Are you teaching your children about money, finances and spending? Studies show that children who are financially responsible understand its value better and make better choices for their own lives. Do you have a list of people to contact in the event you become incapacitated? 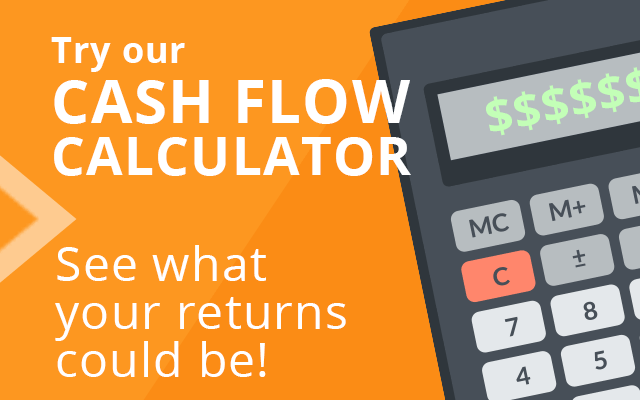 They might include your accountant, business partner, or someone you work closely with. Have you drawn up a succession plan if you have a partnership? Such a plan eases the transfer of the business, eliminating the need for a valuation.